Finally it is above 10*F here and I was able to get out to the trail! Long story short, the bike was great on the groomed snow! First a little background on my riding, this is the first time I’ve ever ridden a fat bike. My previous bikes have all been 26″, 29″ or 27.5″ tires. 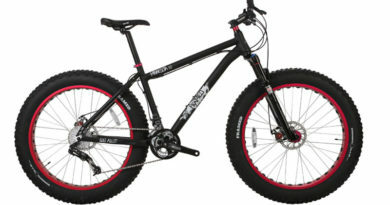 I did take the 27.5″ Santa Cruz out in the snow but didn’t really push it much. I found out that getting the 4″ wide tires moving takes a little longer and they don’t roll as easily as the thinner tire sizes. Of course that makes sense, more resistance, nearly double the width! 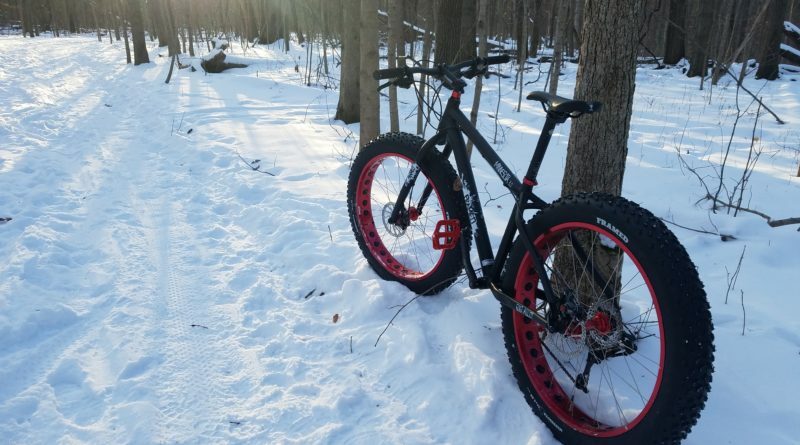 The Minnesota 3.0 has 26 ” x 4″ tires with 120 TPI if that matters to you. I had them aired down to around 8 psi and the sidewalls were flexy! 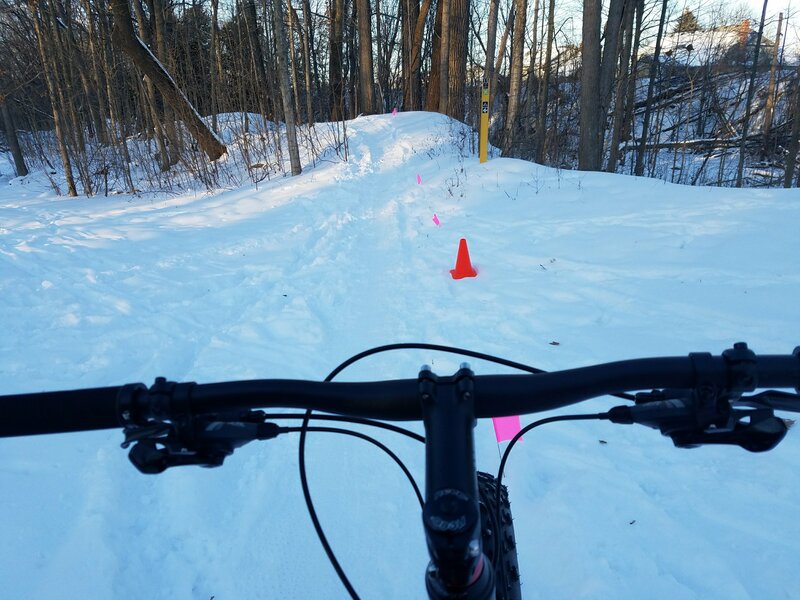 Riding on the groomed trails was really nice, they gripped better than I would have expected and they were able to take turns quicker than I thought. The tires do seem to have a lot of bounce though, especially when pedaling. 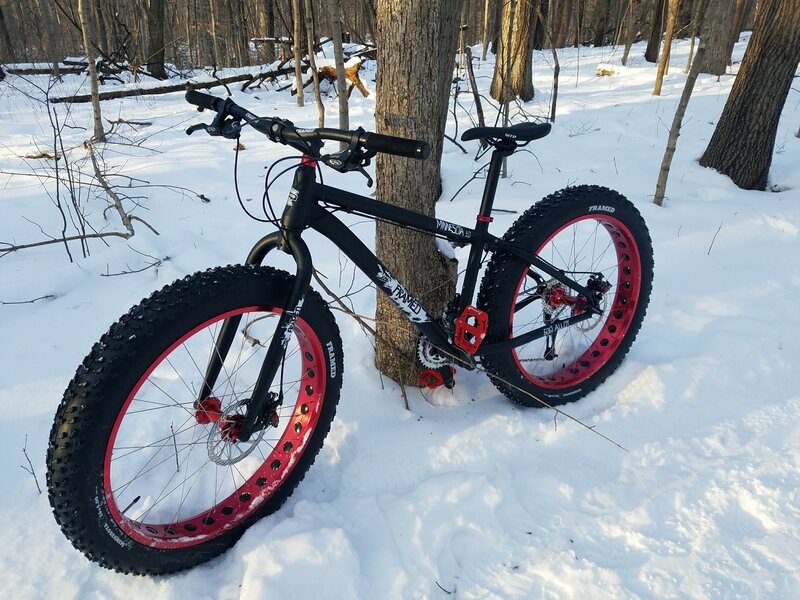 I don’t get this feeling on a non-fat bike. I would have liked a 1x drive train for simplicity but the gearing worked well. Going up even small inclines required more effort, this too was probably due to the wheel size resistance and the snow in general. 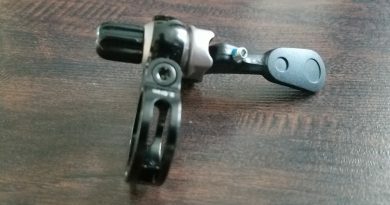 I don’t know if a dropper post would be needed as I don’t really see myself getting crazy on this bike. Some of the downhill turns were a bit challenging but doable at a slower pace, maybe that is my own inexperience on snow and fat bikes though. At one point I thought I was going to slide off the trail on a downhill switchback but the tires held the line, pretty cool! 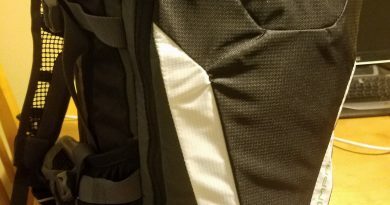 As the Framed site suggested I ordered the small, even though I ride a medium in most bikes, it does feel a little cramped and I sit more upright but having the extra stand over height was helpful when I had to dismount and my boot sunk into the snow. I’ve read people have increased stem length to help with this but I will give it a few more rides to get a better feeling for it. For the first time on a fat bike and riding in the snow, I would say it was a great success! I don’t expect to get wild on this bike, but you never know! Throwing the bike around with the tires at that low pressure might not be a good idea as the sidewalls flex so much. Also, I didn’t really notice the weight which is somewhere around 34 lbs but I could probably hop or jump it. I could do without the bouncy feeling from the tires though, maybe a front suspension fork would relieve that.